Some dovish sounding minutes from the Bank of England came out this morning. 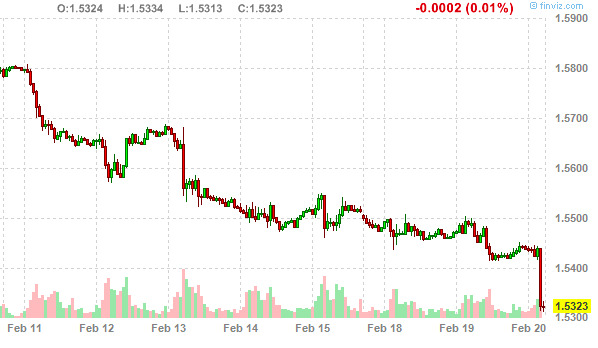 And the pound is getting drilled. The pound is one of the most hated currencies right now thanks to a deteriorating economy, deteriorating trade balances, and the belief that more aggressive policy by the Bank of England is likely in the future. 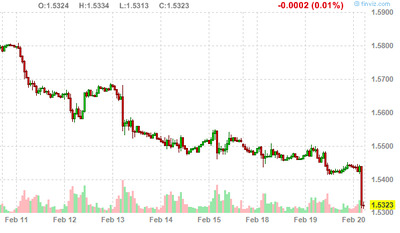 Here’s a chart showing the steep drop just over the last 10 days.